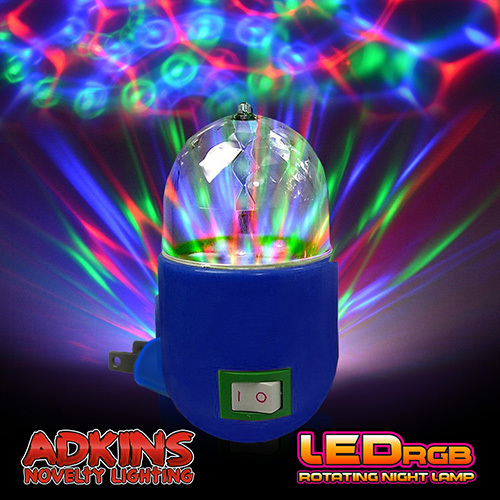 The LED Disco Party Night Light plugs into a standard home wall outlet and projects a dazzling light show onto walls and ceilings. 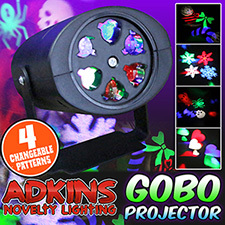 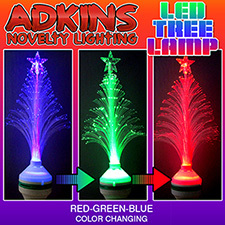 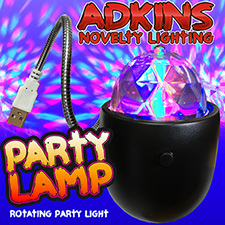 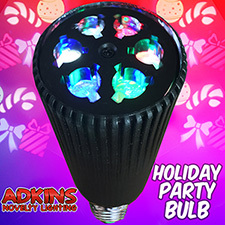 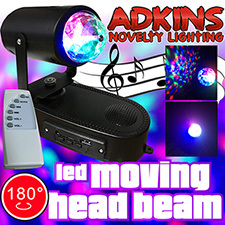 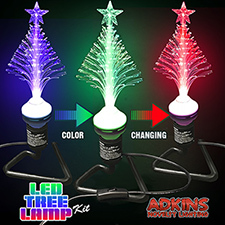 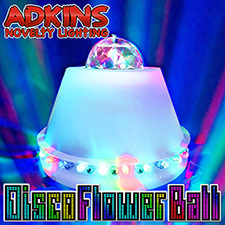 The Disco Party Night Light can create an instant party with an explosion of colors! 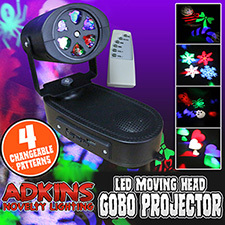 Contains three 1 Watt LED (Light Emitting Diode) light sources and a motor to rotate the transparent prism projection dome top. Projected life is up to 8,000 hours.